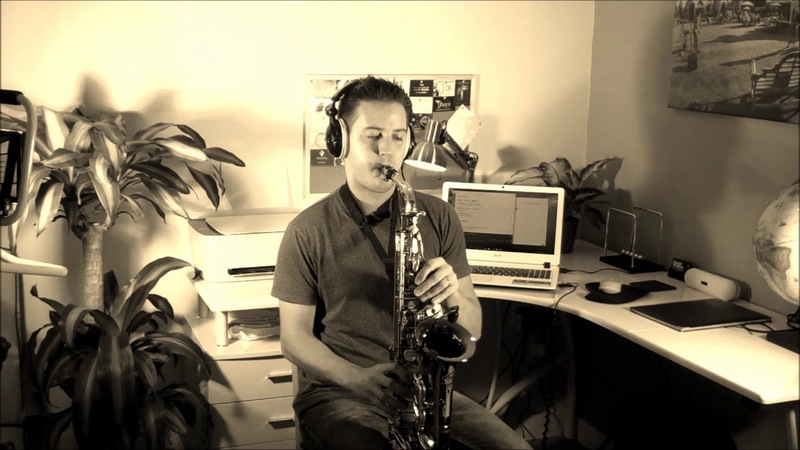 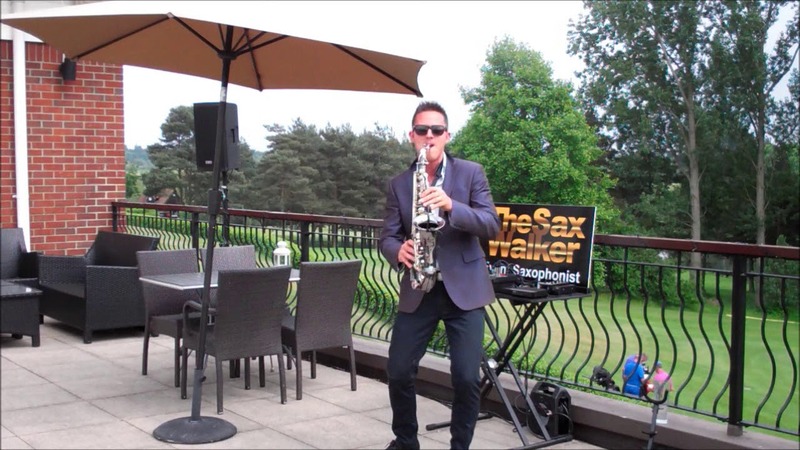 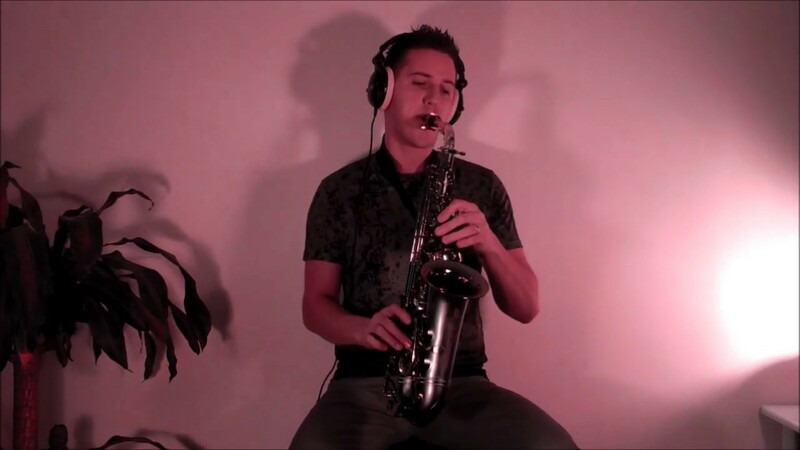 TheSaxWalker – Summer, sunshine & SAX!!! 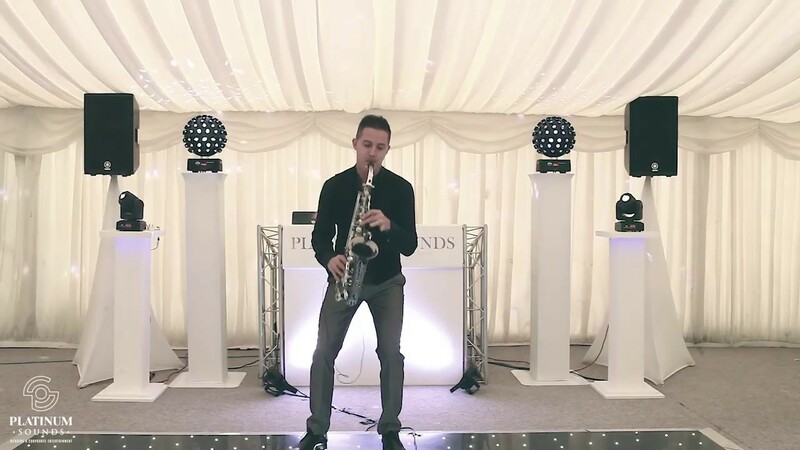 LIVE wedding set. 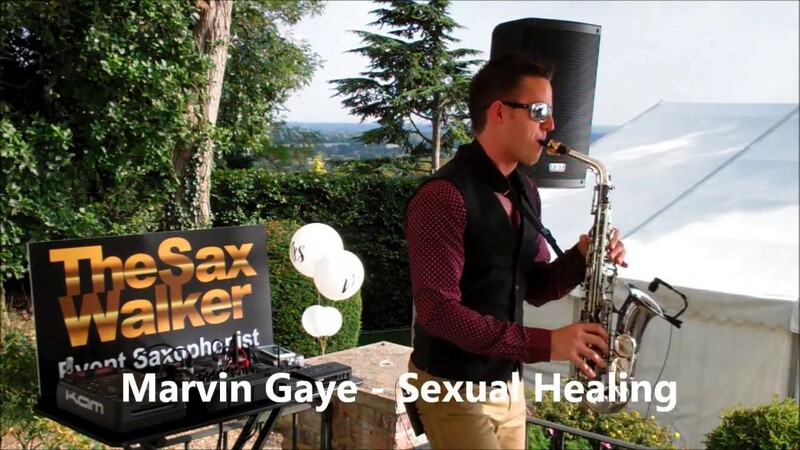 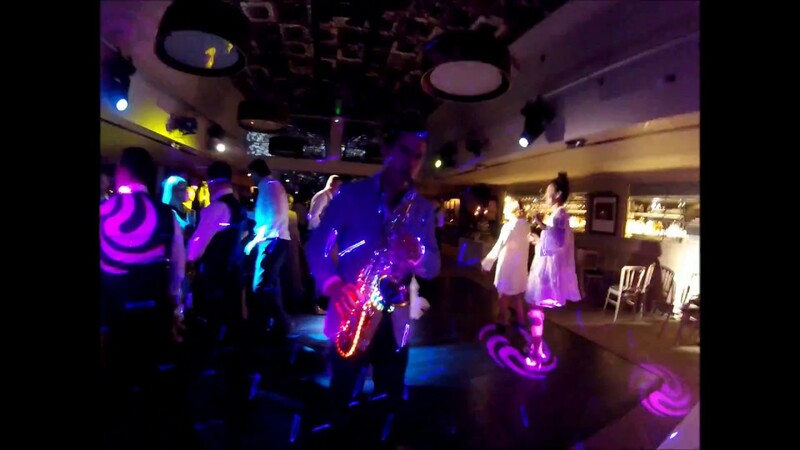 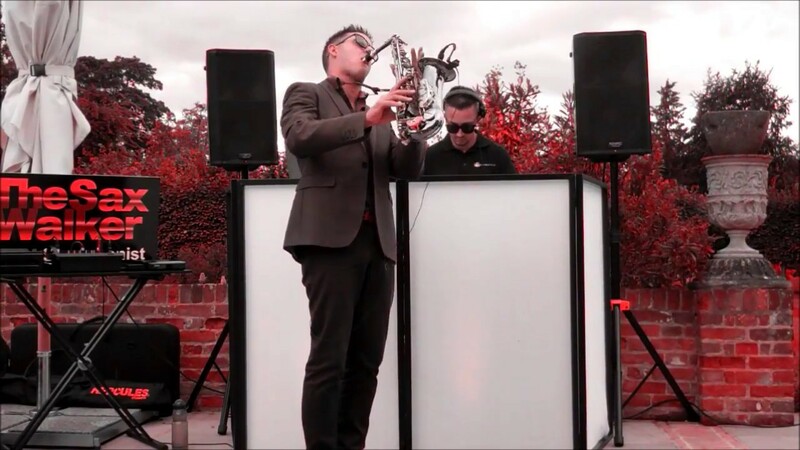 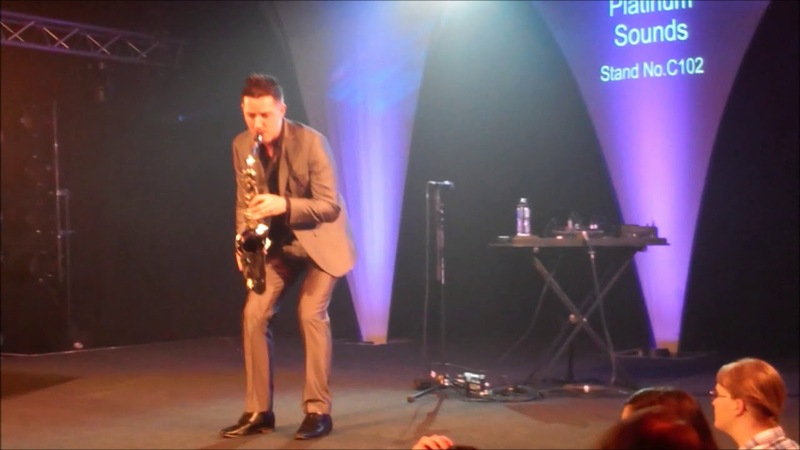 TheSaxWalker – NEW Promo video by Platinum Sounds!